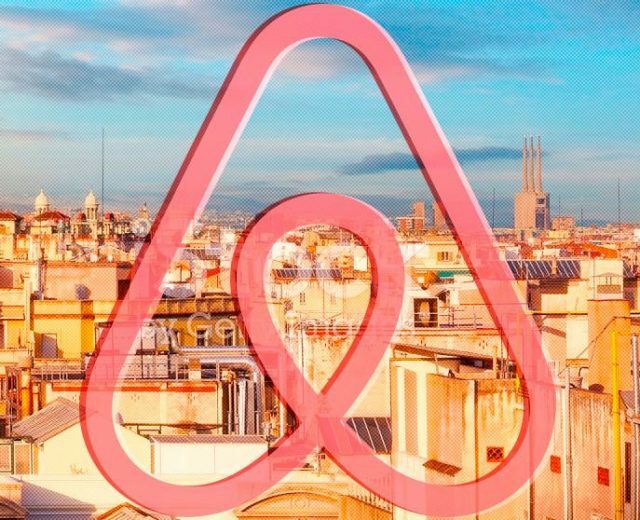 Read more Airbnb news in Barcelona: Yes, that is the way! Do you really know how collaborative platforms work? 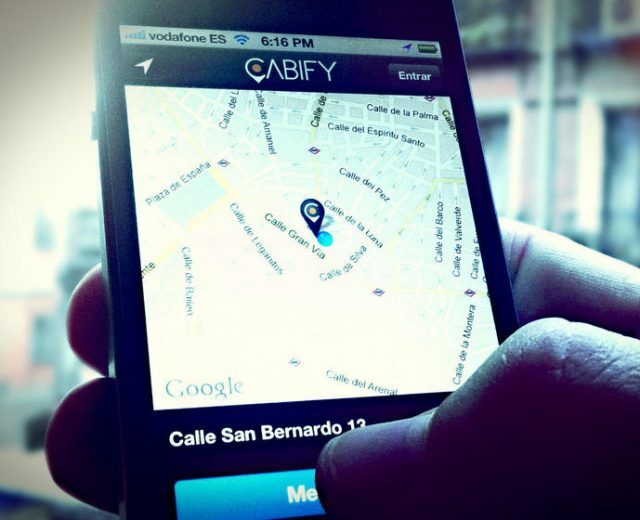 Read more Do you really know how collaborative platforms work?